This template is simple and not complicated. 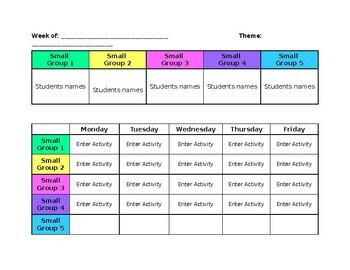 Download my new small group lesson plan template and make your planning easy. It is color coded for your low to your high group. It even includes your small group lists, where you can view which students are in which small group.